Check out JLC's awards and publications below. 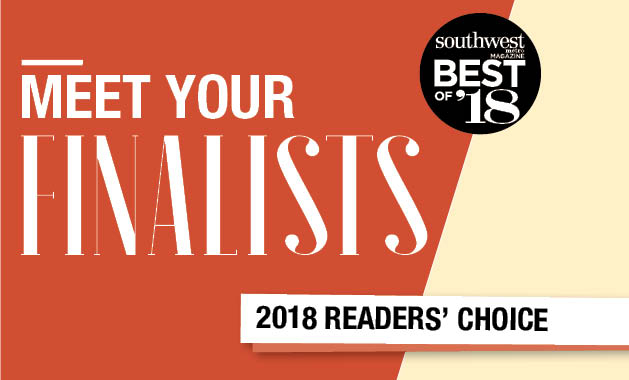 Finalist for 2018 Best Interior Designer award, as voted by the Southwest Metro. 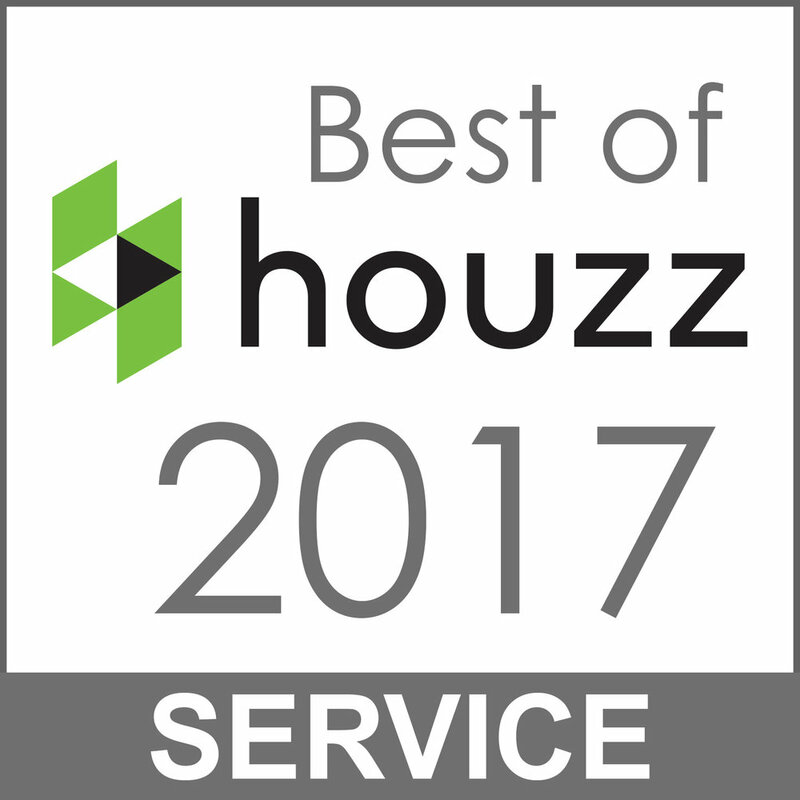 Finalist for 2017 Best Interior Designer award, as voted by the Southwest Metro. Finalist and WINNER of 2016 Best Interior Designer award, as voted by the Southwest Metro. Finalist for 2015 Best Interior Designer award, as voted by the Southwest Metro. Awarded in accordance with my 5 star customer review rating. Full page feature article on a master suite remodel featuring a 6′ in diameter, curbless shower with custom tile work. One of three designers invited to put our spin on the same space. Multi-page article on a master suite remodel featuring a 6′ in diameter, curbless shower with custom tile work.